Brushes and spatulas There are 7 products. 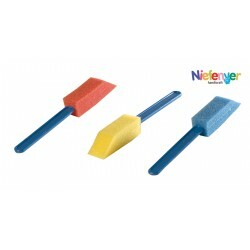 Sponge paintbrush for painting with extra big tips. To create shapes. 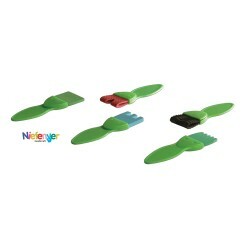 Kit of 4 little paint brushes. 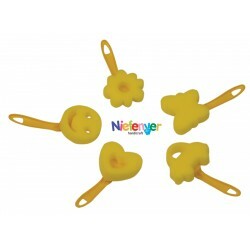 Made in hard and soft plastic. New way to make crazy lines. 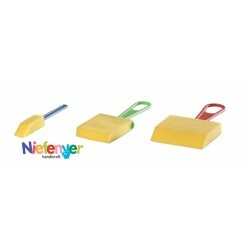 Kit of 3 sponges paint brushes in diferent sizes. 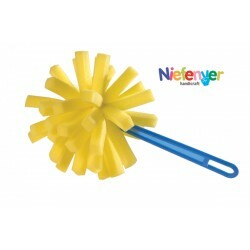 High quality, ergonomic handle and sponges. Pack with 3 sponge paint brushes of same shapes. Made in small line for finsh work. 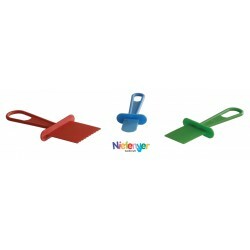 Pack with 3 spatulas to use with paint or white glue for producing different painting effects. 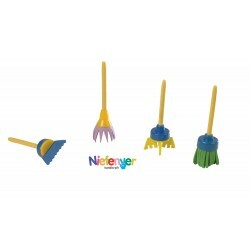 Kit of 5 paint brushes with different shapes made in big sizes. Kit with 5 paintbrush for printing. Five assorted drawings to print.